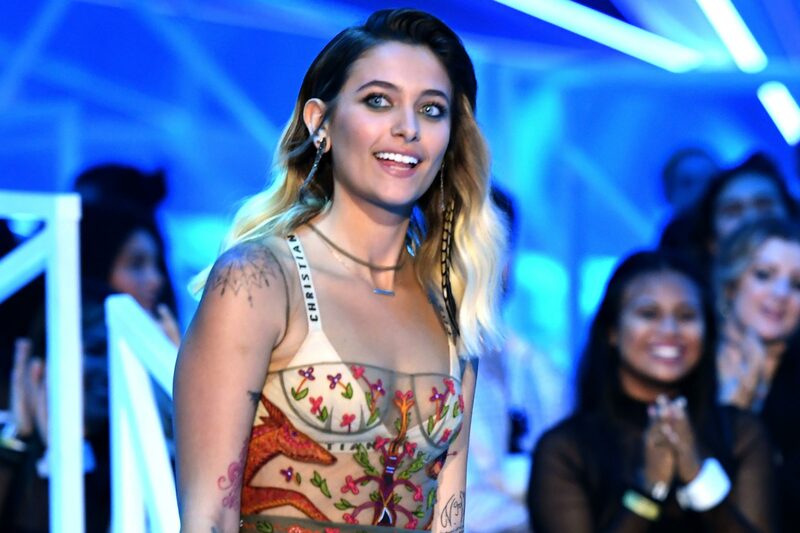 Paris Jackson has slammed multiple reports that she survived a suicide attempt over the weekend. According to TMZ, the 20-year-old daughter of the late Michael Jackson was placed on a 5150 hold following a hospitalization for a suicide attempt. Authorities usually place a person on a 5150 hold when considered a danger to themselves or others. However, Jackson disputed the news when she responded to TMZ’s news alert on Twitter. “F— you you f— liars,” she tweeted in response. In response to a since-deleted tweet from Bethenny Frankel about the TMZ report, Paris wrote, “lies lies lies omg and more lies.” In another tweet, she posted wary emoji faces. The news of her suicide comes just weeks after HBO’s Leaving Neverland documentary was released. In the two-part documentary Michael is alleged to have molested and sexually abused two men — James Safechuck, 40, and Wade Robson, 36 — when they were boys. Hours before the alleged attempt, Paris also defended her decision to remain quiet after the documentary aired. We hope she is okay.